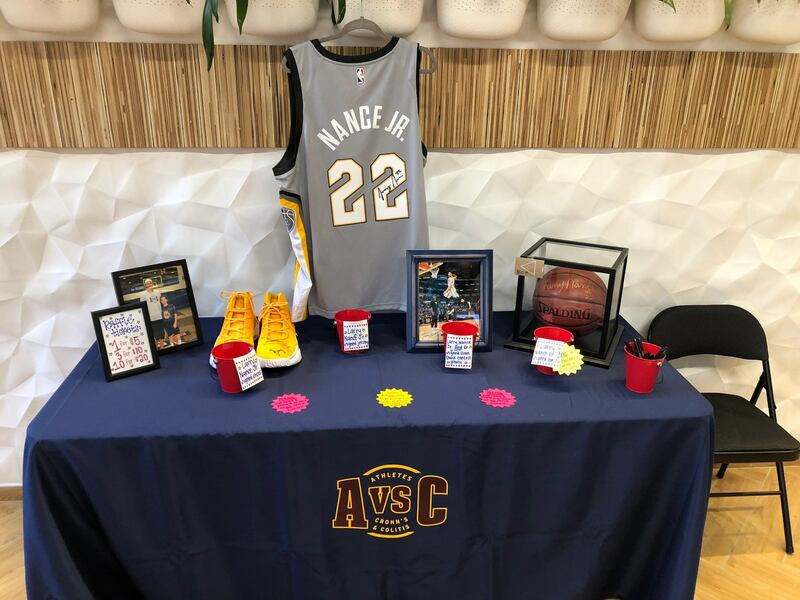 AVC supporters in Northeast Ohio had a night of food, fun, and fundraising! 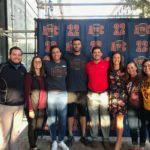 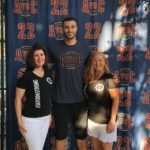 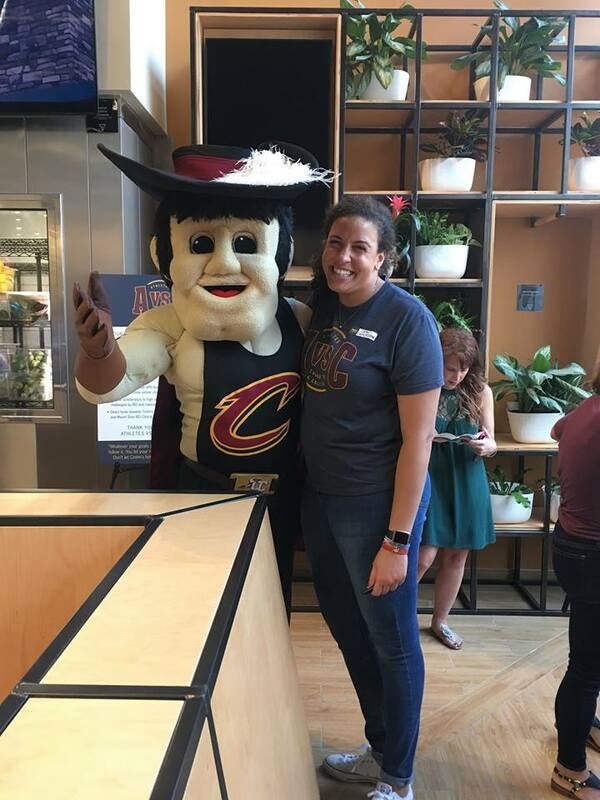 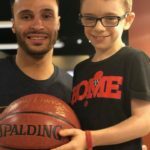 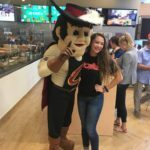 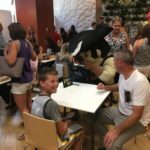 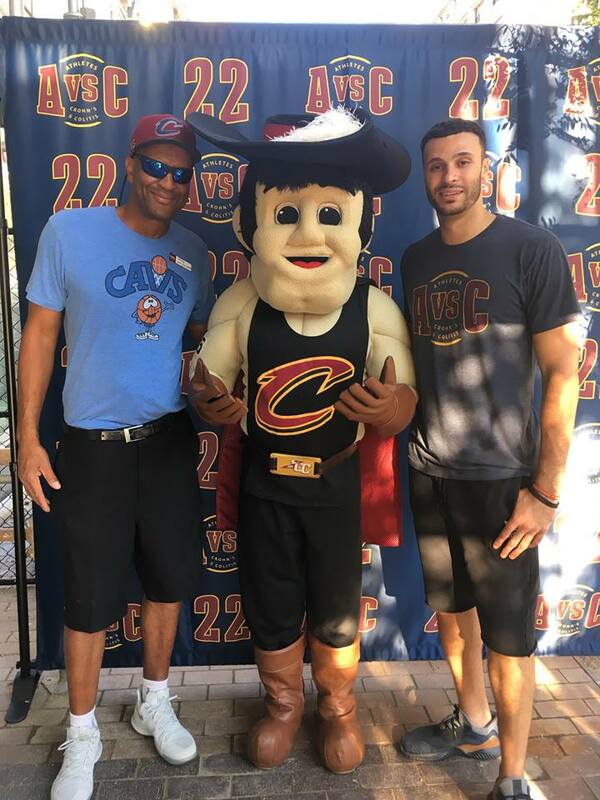 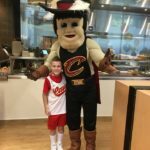 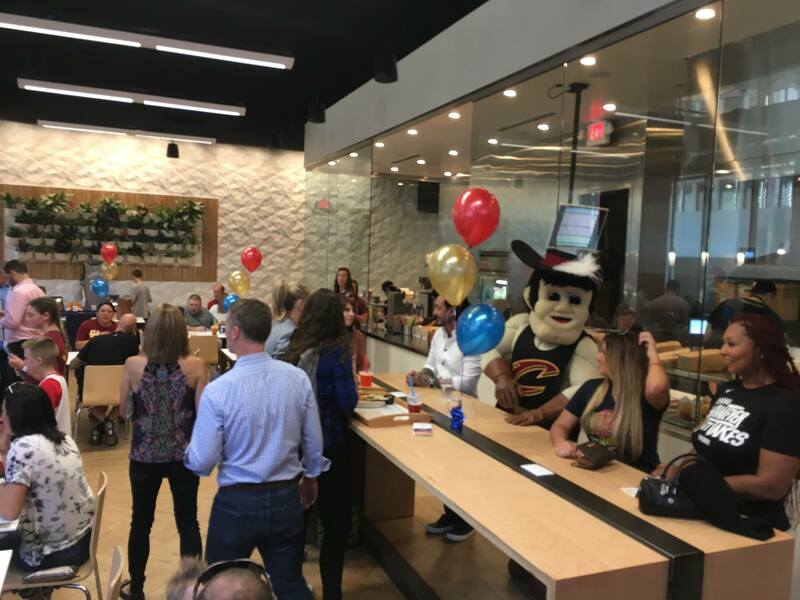 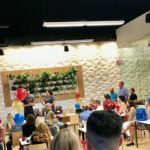 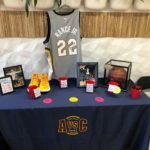 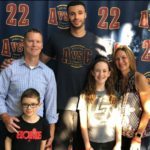 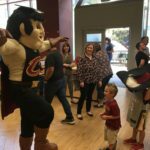 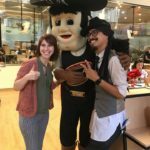 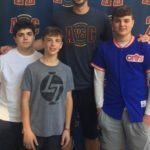 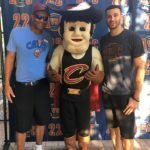 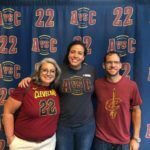 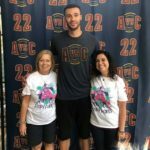 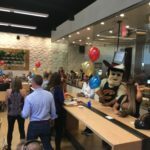 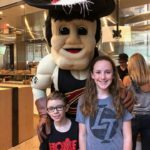 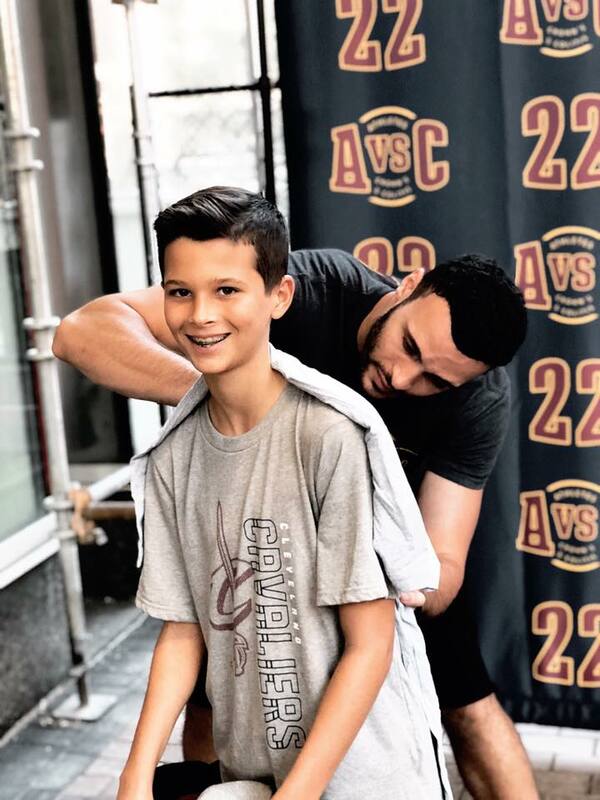 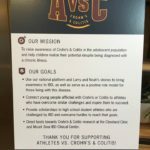 On Wednesday, September 19th, 2018, Athletes vs Crohns & Colitis hosted a successful event which included a sneak peak at the brand new Balance Grille in Cleveland, Ohio; great raffles; an appearance from Larry Nance Jr, and more! 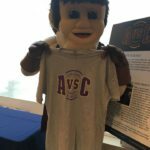 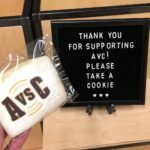 100% of the proceeds, which amounted to over $4,000, benefited AVC.